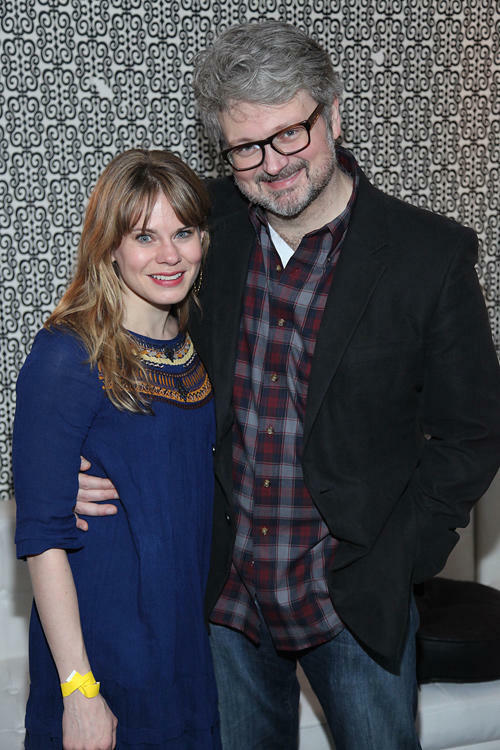 Celia Keenan-Bolger and John Ellison Conlee at the opening night of "Murder Ballad." 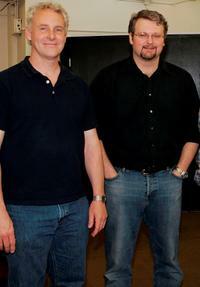 John Ellison Conlee and Denis Holmes at the Rehearsal of "The Constant Wife." John Dossett, John Ellison Conlee and Denis Holmes at the Rehearsal of "The Constant Wife." 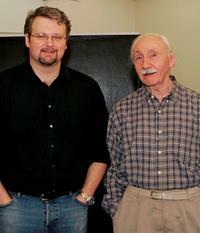 John Dossett and John Ellison Conlee at the Rehearsal of "The Constant Wife." John Ellison Conlee at the Rehearsal of "The Constant Wife." 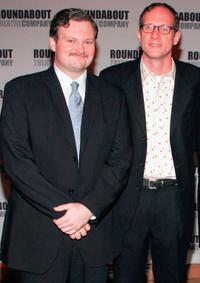 John Ellison Conlee and director Mark Brokaw at the opening night of "The Constant Wife." 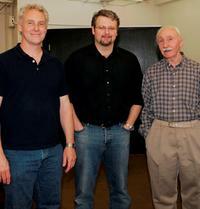 John Ellison Conlee, Denis Holmes and Michael Cumpsty at the Rehearsal of "The Constant Wife." 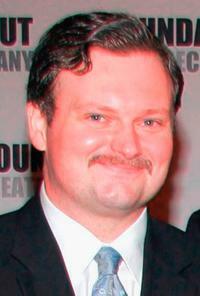 John Ellison Conlee at the opening night of "The Constant Wife." 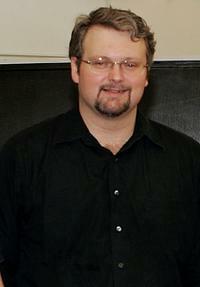 A File photo of John Ellison Conlee, Dated May 17, 2005. 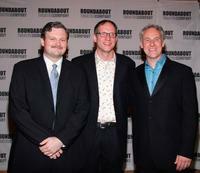 John Ellison Conlee, Mark Brokaw and John Dossett at the opening night of "The Constant Wife."